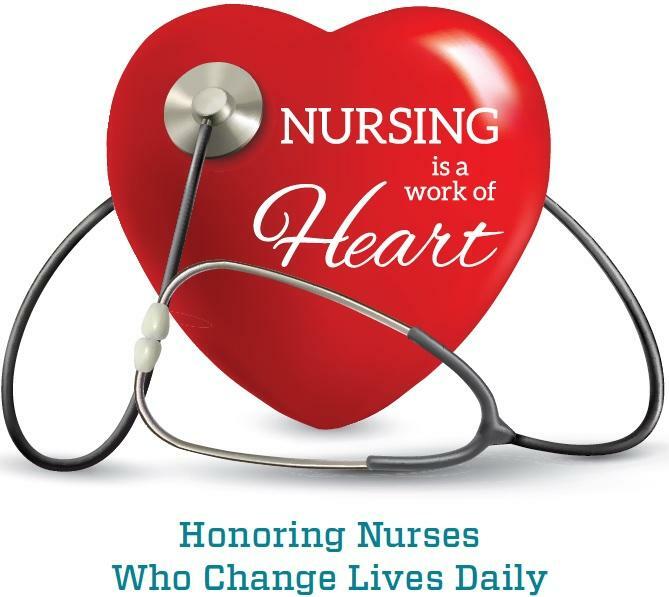 May 6th - May 12th is National Nurses Week . 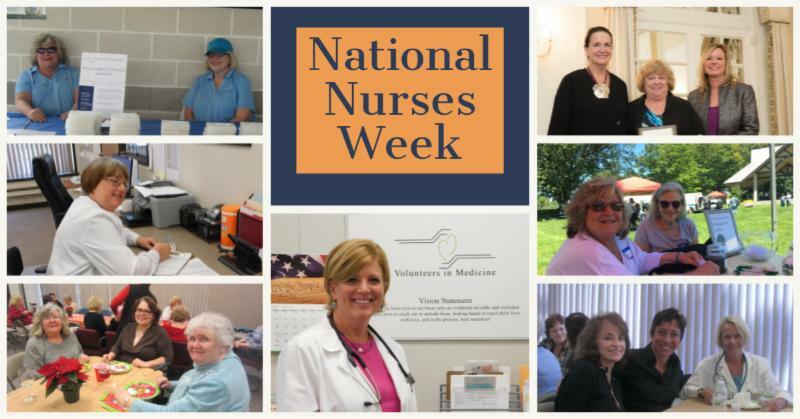 VIM is grateful to have dedicated volunteer nurses that help keep the day-to-day clinical operations running efficiently. The compassion VIM's nursing staff has for our patients is beyond measure. We thank them for all they do this week and every week at VIM! 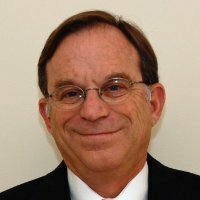 We would like to extend s pecial recognition to Chris Gaughan , Nursing Director, at Volunteers in Medicine. Chris started at VIM the Friday before the clinic officially opened on Monday, June 26, 2008 . This first weekend was a testimony to Chris’s work ethic . 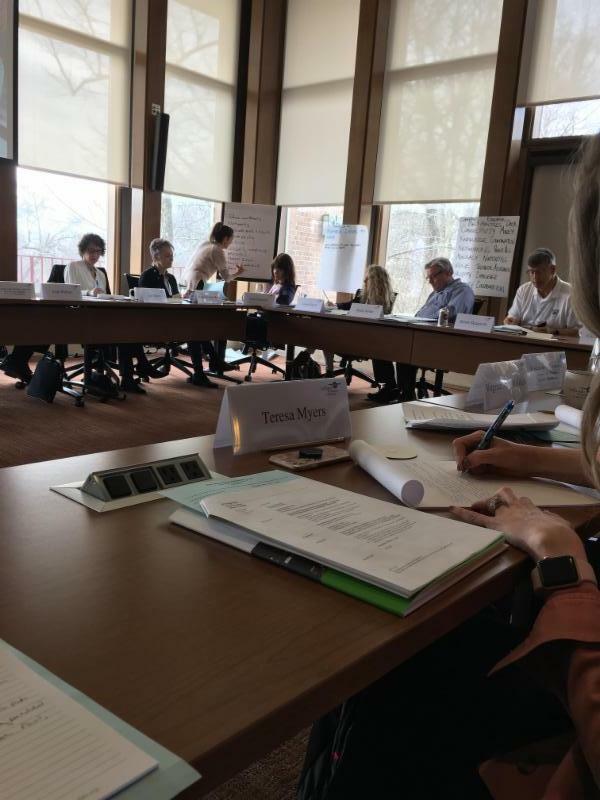 She spent that weekend preparing for the first patients to enter the doors of the newly established nonprofit organization. These tasks included buying paper charts, creating forms, scheduling appointments and cleaning the makeshift exam rooms due to the rest of the clinic being under construction. Ten years later, she is as dedicated and engaged as day one in ensuring that all patients are provided quality care with the utmost compassion . 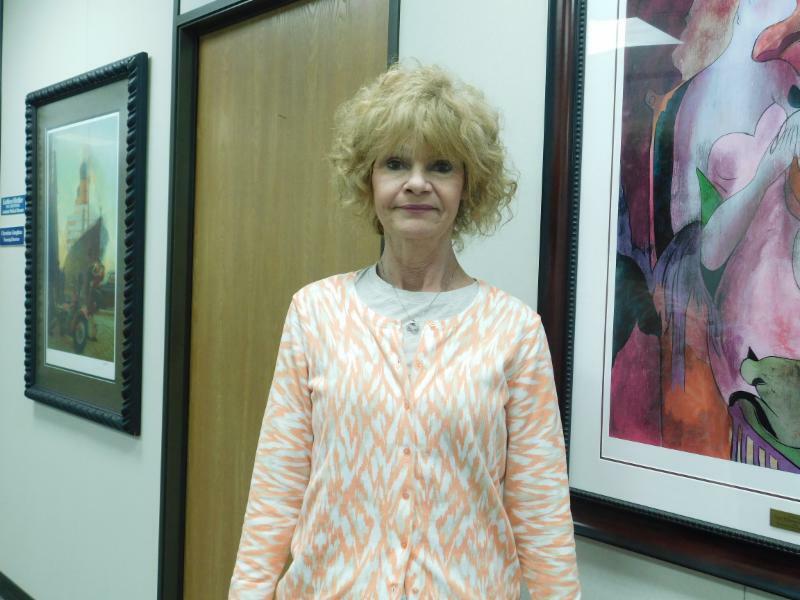 She is gentle and kind to young students that come to the clinic for direction and experience. She has focused on guaranteeing that all volunteers feel comfortable and appreciated by giving their time and expertise to the clinic. Chris is the “core” of the medical clinic at VIM. Most businesses believe all employees are replaceable but those that have worked with Chris w ould doubt the validity of this statement. VIM has a core group of dedicated nursing volunteers. Many have been with us since day one back in 2008 or close thereafter. A special thank you to Maureen, Mary, and Joanie who have showed up every week for ten years! Some say that “a nurse is a person strong enough to tolerate everything and soft enough to understand everyone” and that is true with our dedicated group of nurses. 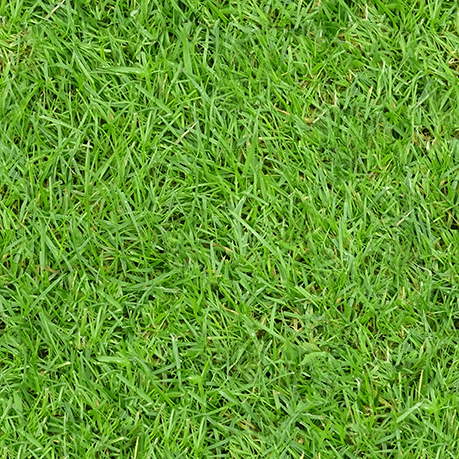 Join Us for VIM's Ten Year Anniversary! 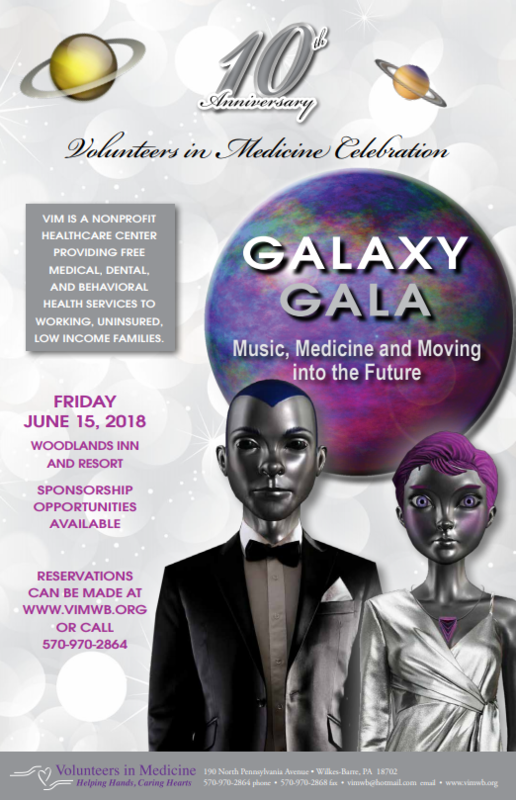 2018 Gala Will be Out of This World! VIM is a 501 c 3 nonprofit organization that operates solely on donations, grants and proceeds from special events. The Gala is our biggest fundraiser of the year. The proceeds assist the staff & volunteers in providing comprehensive care in a patient-centered care model. 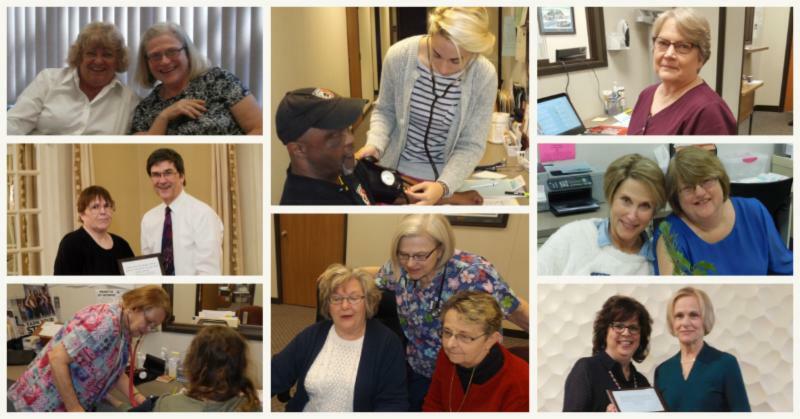 Services include primary care, dental services, counseling, podiatry, psychiatric evaluations, case management, podiatry, physical therapy, chiropractic services, chronic disease management, nutritional education, medications, diagnostic testing and specialty services at no cost to the low income uninsured patient. Sponsorships help us keep our neighbors healthy, well and working which ultimately benefits the entire community. On April 26th & 27th, VIM staff members traveled to Grantville to attend the Free Clinic Association of Pennsylvania's Annual Conference . Chelsea Collins, VIM's Social Care Coordinator, spoke to attendees about the importance of integrating behavioral health services into their clinic. Additional presentations included tips on grant writing, pain management and social media best practices for free clinics. 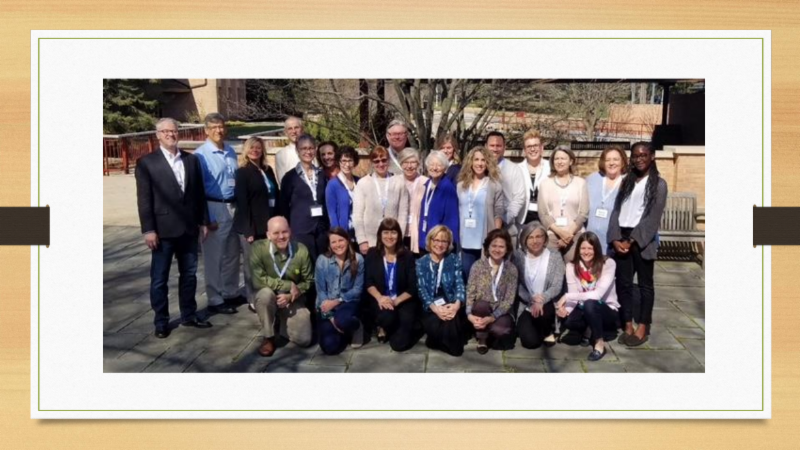 Attendees from the April 26th PA Oral Health Coalition gather for a photo. 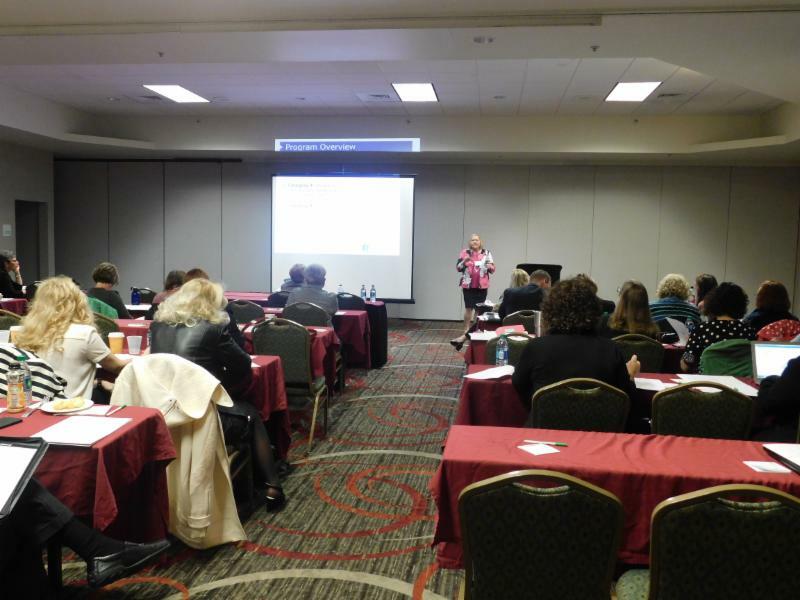 Dawn Spero , Public Health Program Administrator for Pennsylvania's Department of Health, provided attendees tips and suggestions on grant writing. Nicole Lamoureux Busby, CEO of the National Association of Free Clinics, provided an update on legislation that impacts free clinics throughout the United States. 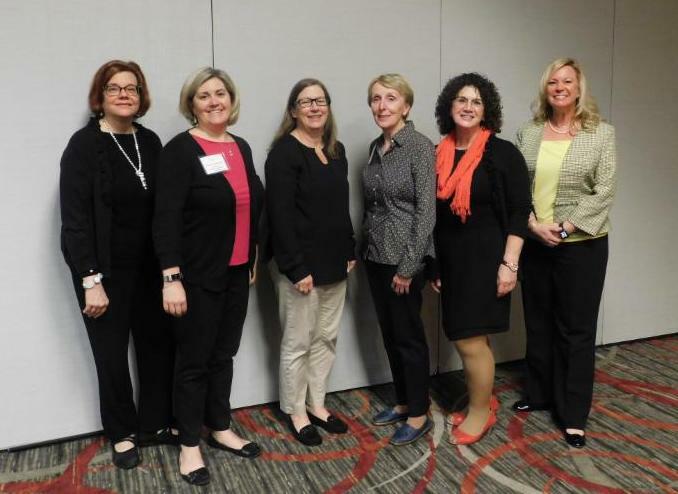 The Free Clinic Association of PA 's Board members pose for a photo. 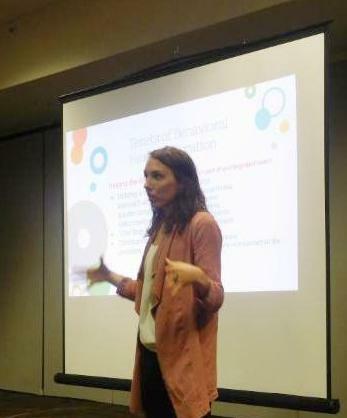 Chelsea Collins , VIM's Social Care Coordinator, presented "Integrating Behavioral Health Services in Your Clinic" to attendees. 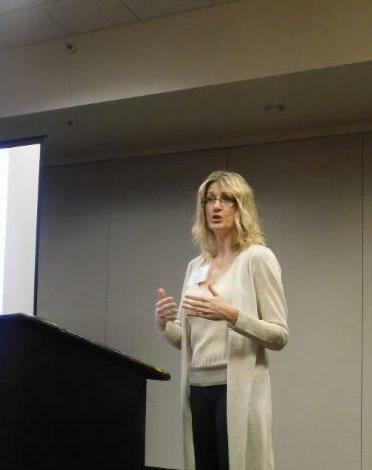 Chris Conard , Director of Social Media at the Bravo Group, presented "Social Media Best Practices for Free Clinics" . 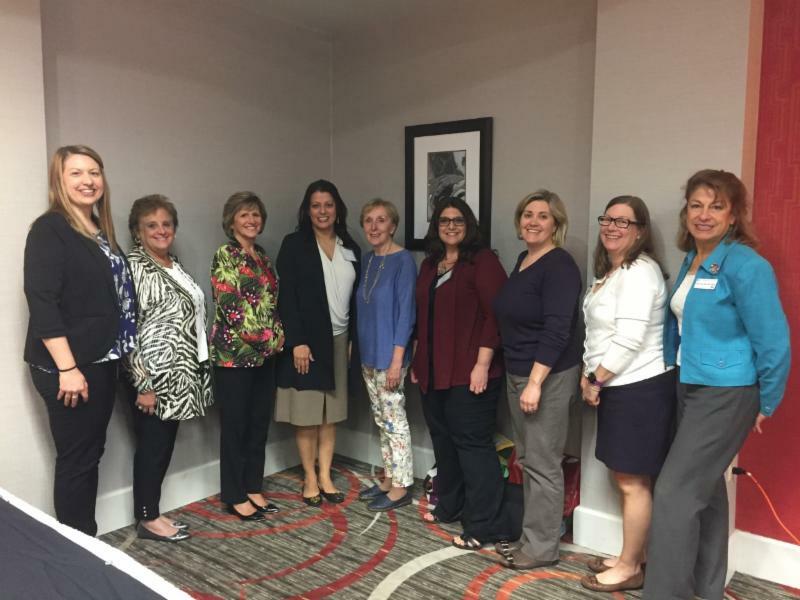 Kelly Ranieli, President of the Board of Directors of the Free Clinic Association of Pennsylvania, attended the first State Executive Leadership conference in Racine, Wisconsin on April 30 to May 2, 2018. The conference was hosted by the Johnson Foundation. 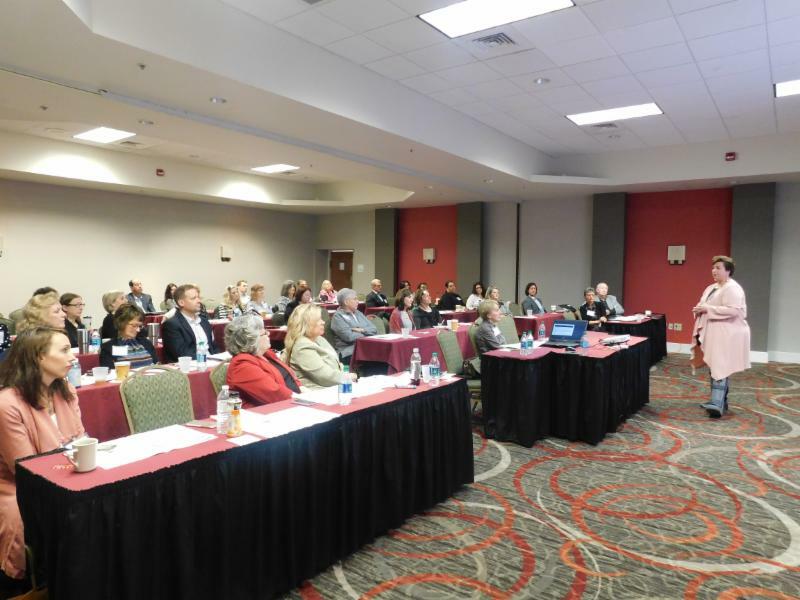 Americares and Governance4Good were the organizers of the event that had 22 state association executives in attendance. The event was at the Wingspread Conference Center that was donated by the Johnson family in 1961. In 1936, Herbert Fisk Johnson, Jr. (1899-1978) commissioned Frank Lloyd Wright to design a new administration building. 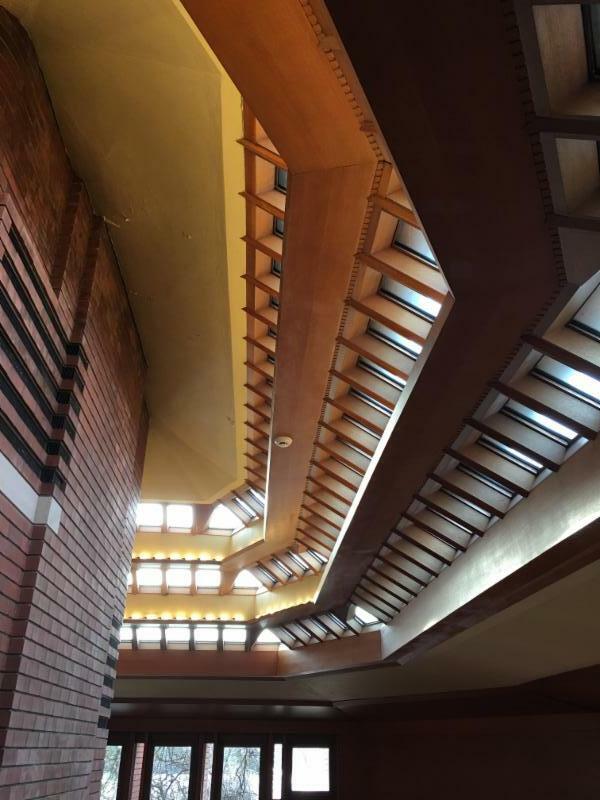 Wright called the 14,000-foot creation Wingspread, because its four wings embrace the prairie, while the roof over the central Great Hall soars skyward.Pictures below depict the unique design by Frank Lloyd Wright. The three day conference was packed full of information on free clinics on a state and national level. On a national level, The Roadmap to Health Equity Initiative will be created to improve the quality of care and reduce health inequity for the millions of patients who seek care in our clinics. This will be accomplished by establishing a nationwide quality data infrastructure to systematically report quality measures for our sector. 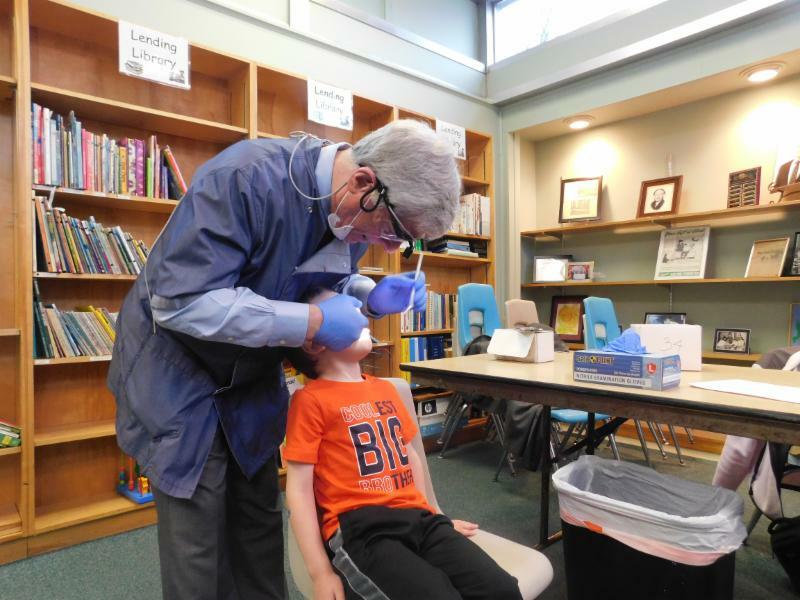 On Tuesday, April 24th, Dr. Richard Grossman , volunteer dentist, and Darcie Schaffer , Manager of the Dental Clinic at VIM, provided free dental screenings to children at the Wyoming Valley Children's Association in Forty Fort. 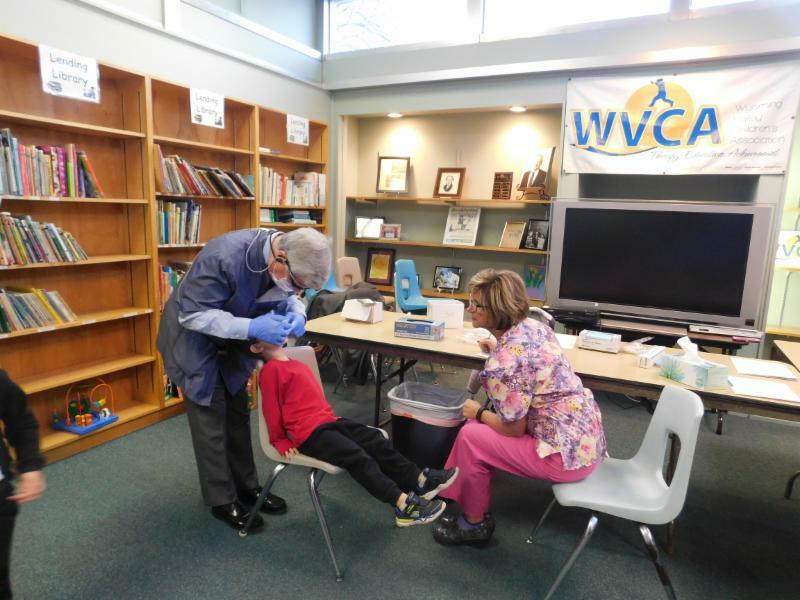 VIM provides these screening each year to the children at WVCA. 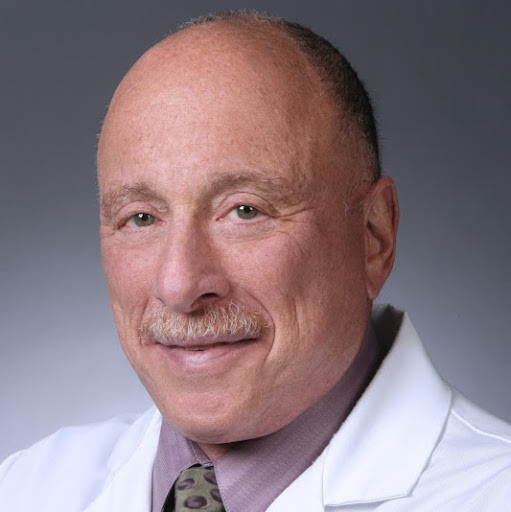 After winter island vacations, welcome back to Dr. Herbert Weinman and Dr. Martin Freifeld . Their time and services were greatly missed for the last few months. 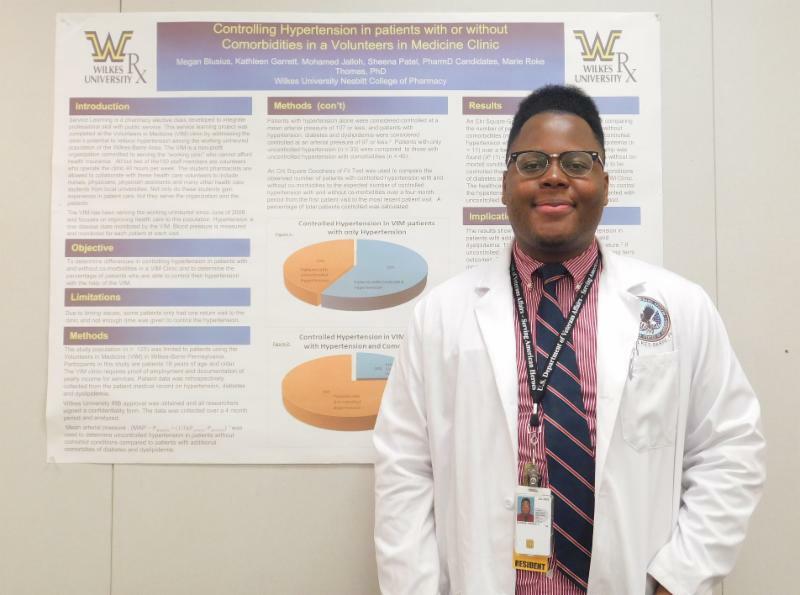 VIM welcomes Michee Etienne, a pharmacist at Wilkes-Barre VA Medical Center . Michee volunteered at VIM this week to gain experience working with a free clinic and to learn more about how the clinic operates. 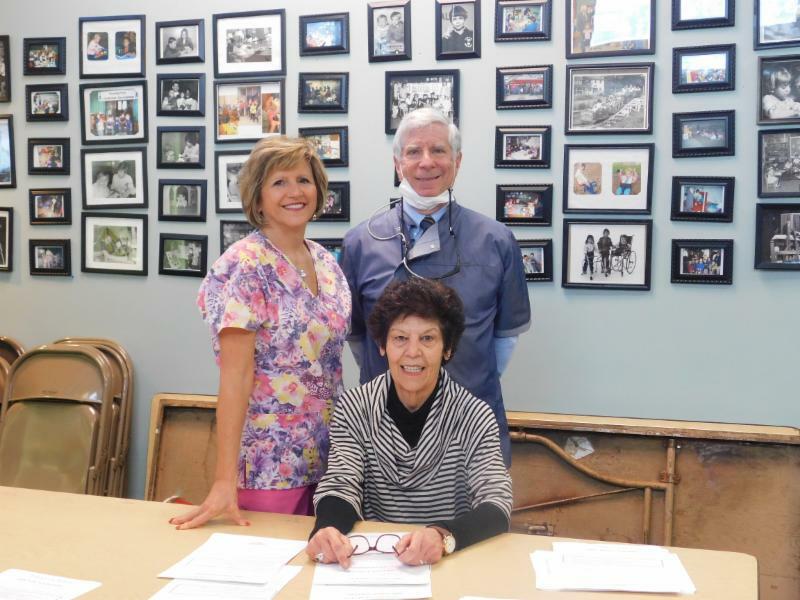 June Arnone joined the clinic as a volunteer this week. She will be assisting as a receptionist and helping with other office duties. She chose to volunteer her time at VIM to help serve those in need. 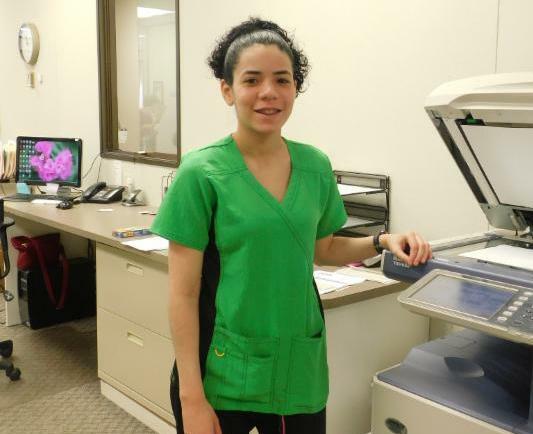 Lidy Roldan is a medical assistant student from McCann School of Business & Technology . Lidy was assigned to complete her externship hours at VIM to learn more about working with a low-income population. 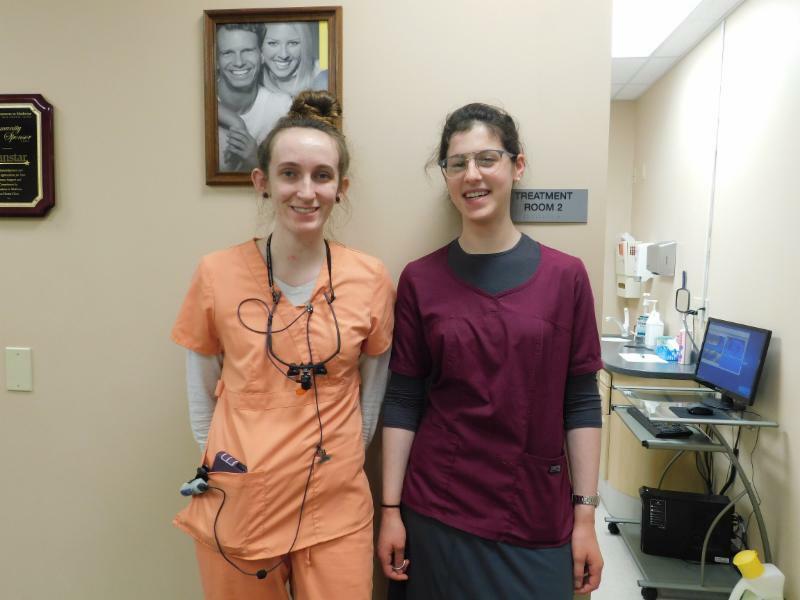 VIM welcomes Cassandra Mebus and Sarah Schnaidman from Luzerne County Community College's Dental Hygiene Program. VIM is featured in this month's issue of Happenings Magazine ! The editorial highlights the upcoming 10th Anniversary Gala . 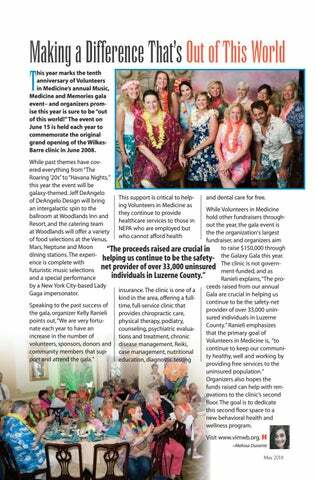 The Save the Date for the event is also in this issue and will hopefully build awareness for the VIM mission and annual fundraising event. Click the link below to view the full electronic magazine. 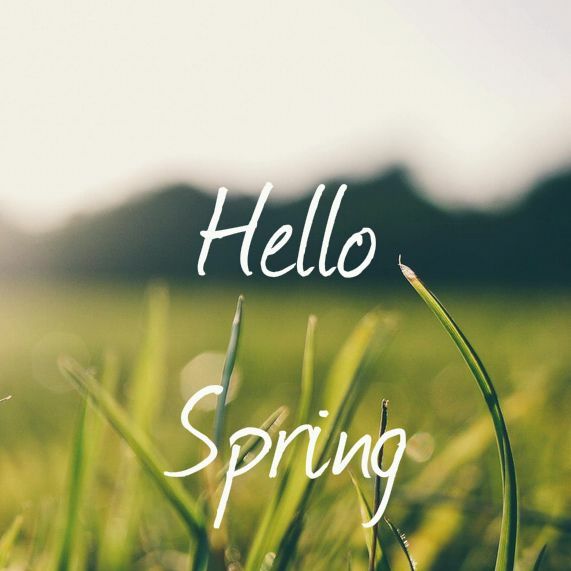 May is chock-full of feasts and festivities- from creative ways to celebrate Mother's Day to intriguing historic sites to explore.